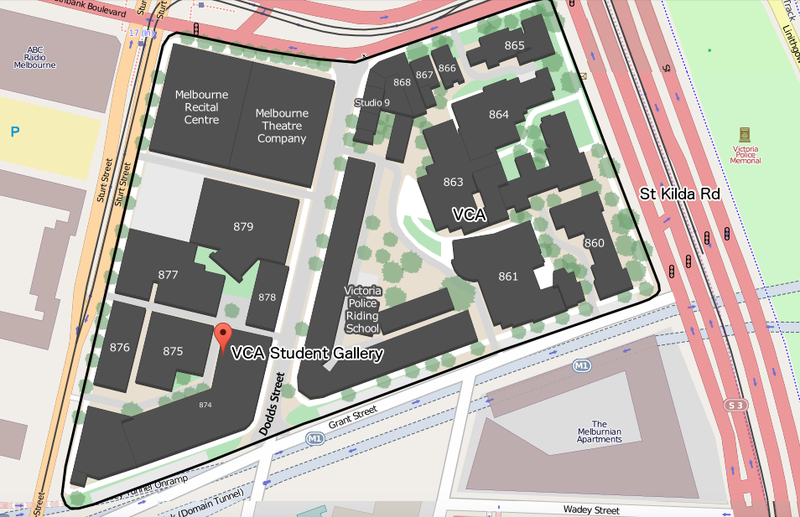 Coming up, from Tuesday the 3rd to Saturday the 7th February, 10am – 5pm every day, is my PhD show Listening Art. Sonic artists and listeners to sonic artworks tend to take for granted that how a listener listens to a sonic artwork affects what that listener perceives that sonic artwork to be, through the listener’s inclusion, exclusion, and interpretation of the sonic events that constitute a given artwork. This tendency leaves the act of perception un-theorised in the production of sonic artworks, and unquestioned in their reception by listeners. In Listening Art, composer and sonic artist Camille Robinson investigates making sonic artworks that take as their primary concern criticality of listening on the part of artists and listeners. 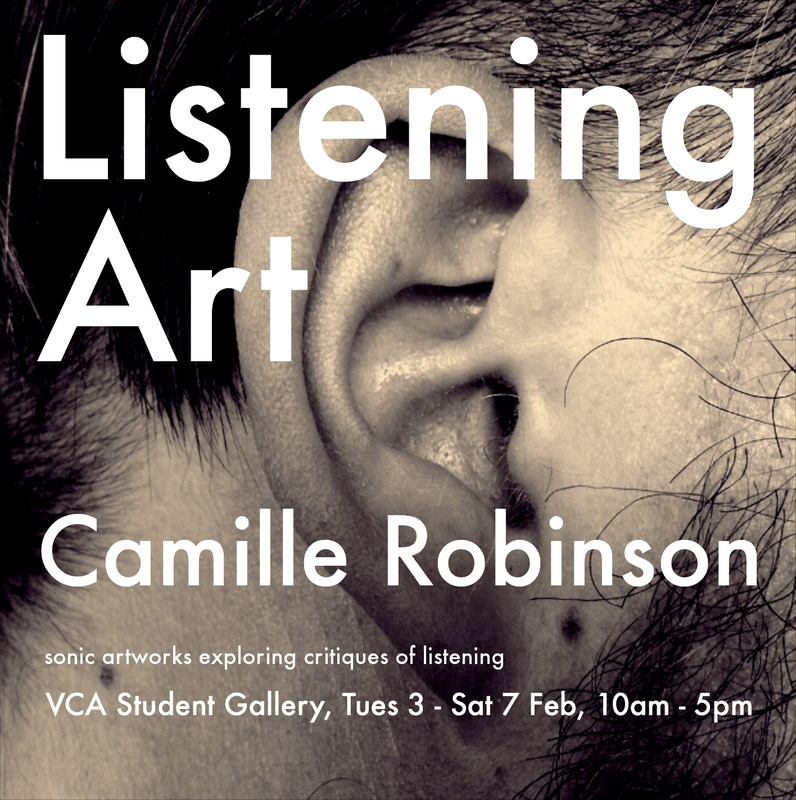 Through works that present juxtapositions of forms of listening-to sound, Camille presents a vision of sonic art that actively engages in the theorisation of listening in the production of art, and invites listeners to critically reflect on listening in the act of doing it. Admission is free and all are welcome, tell your friends. For directions on how to get there see the map below. Excuse me – for over-ear headphones. A quick sound art miniature. Put on some over-ear headphones, press play. Thanks to some handy online tutorials, I’ve been making arduino powered button controllers for people to interact with some of the pieces from my PhD project. Arduino action, I made a button!